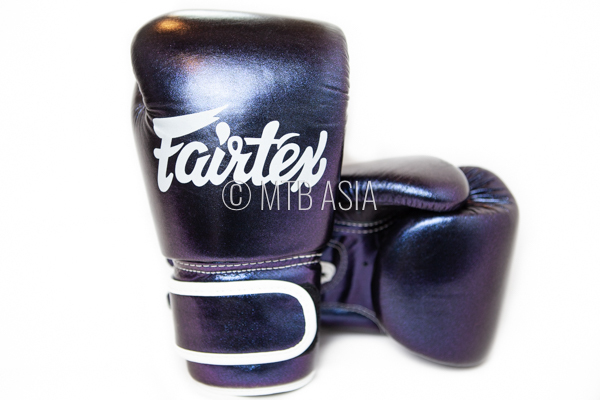 Same features and feel as the classic Fairtex BGV-1 with a unique twist of color and LIMITED EDITION Glow-In-The-Dark design. 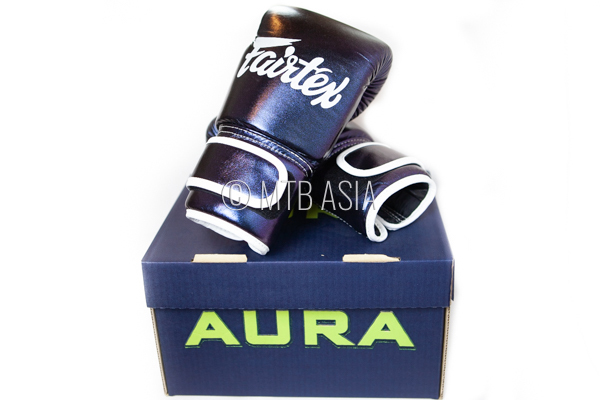 These all-purpose training gloves are perfect for bag and padwork. 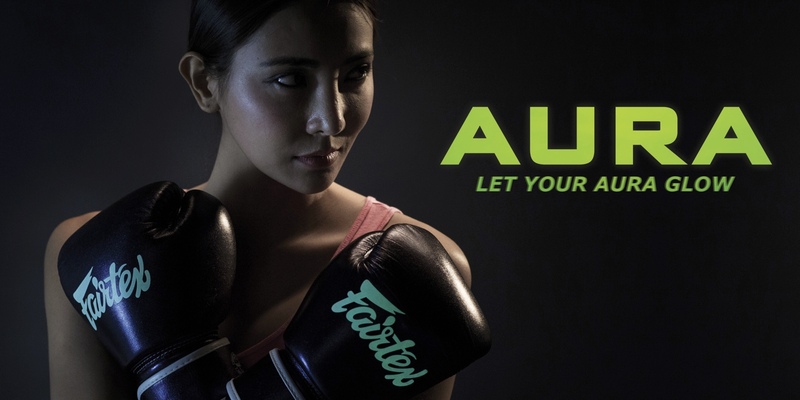 The wraparound hook and loop wristband is easy to use and designed to provide a better fit for greater comfort and control. 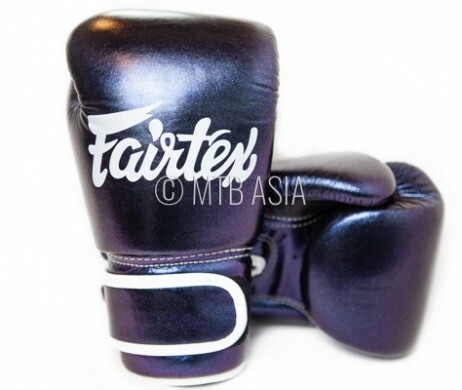 Evenly distributed and high quality padding protects your entire hand and creates a tight and compact design. 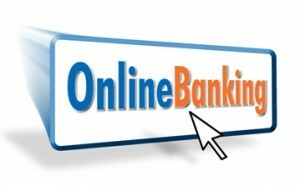 Highly recommended for their superior quality and comfort. 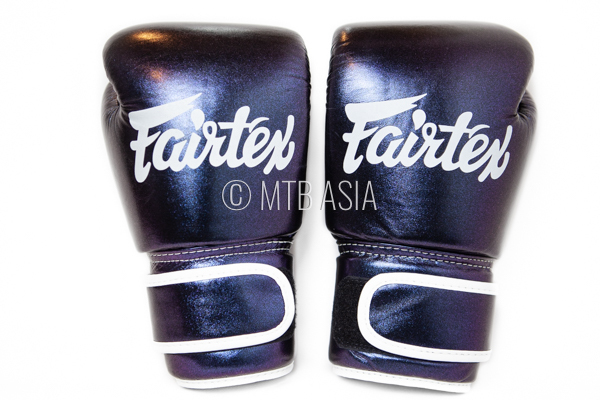 Fairtex launched it’s first collection of limited edition gloves “Glow in the Dark Gloves” for Fairtex fans around the world who wanted something unique. These collections are designed to be memorable gloves and have the same features as our classic BGV1 but with a subtle touch !